Could your business survive if your servers failed and your backups were corrupt? 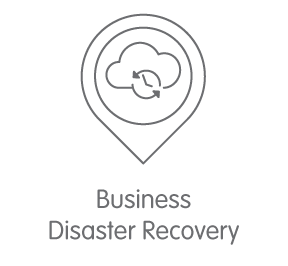 Our Backup and Recovery services are designed to ensure whatever happens your data is safe and recoverable. We call this Business Disaster Recovery or BDR for short. Backup installations vary in cost depending on your requirements. However, an entry-level backup system could start from £150 per month+VAT prices are indicative. I would love to have a chat! If you prefer to talk things through or cannot find the information you are looking for you can speak to us or drop us a line. IT manager or looking for more technical information? Click here.